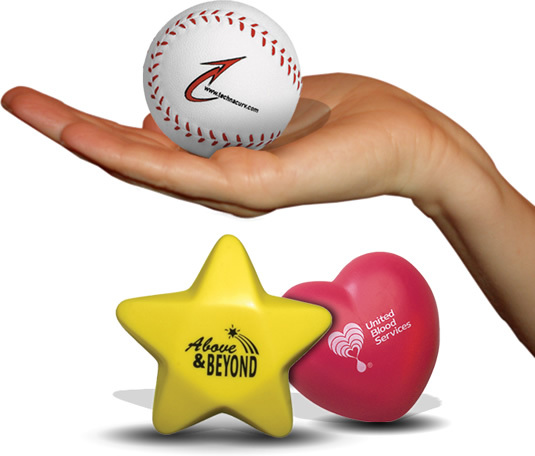 Promotional activities are conducted so your business reaches a secure position in the market. 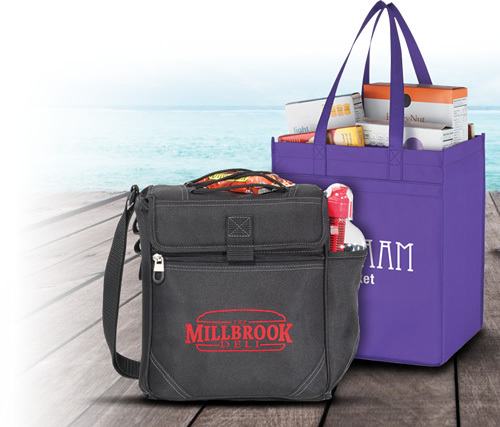 There are numerous ways that people can advertise their company to the public. 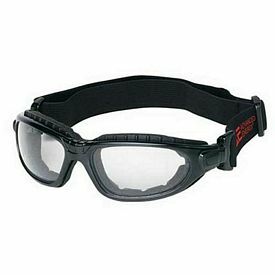 Nowadays, advertising is done with the help of customized products, like customized safety glasses, that are meant to get your company name and logo to the forefront. 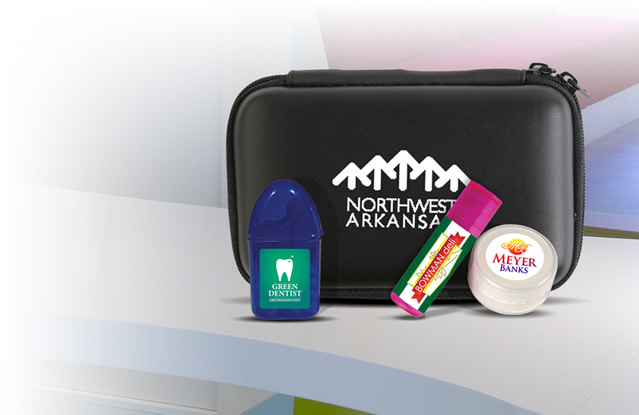 Taking your time to select the best promotional products is important in order to please your customers. 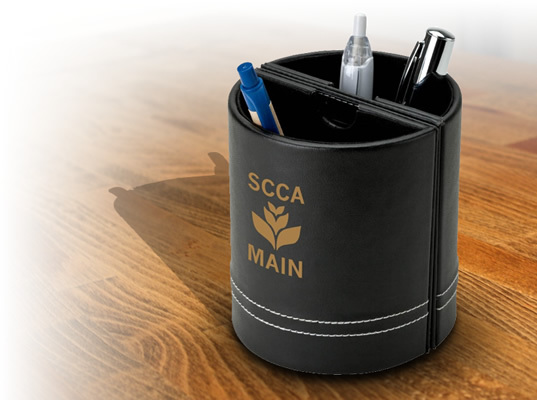 Useful and functional promotional items work the best and will bring your company’s name to the limelight. 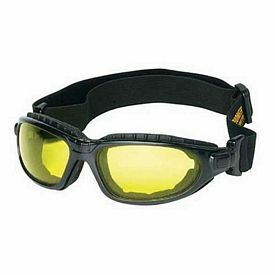 Branded safety glasses are very important tools because they protect the eyes of a person while they are working. 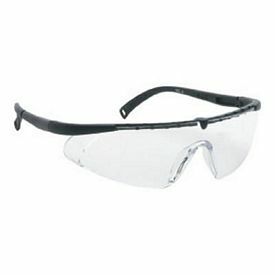 People need to take precaution when they are exposed to dust particles, smoke, or chemicals. 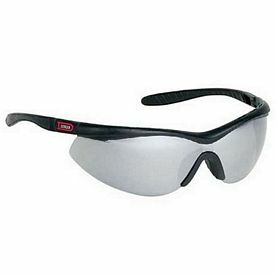 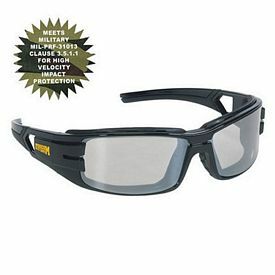 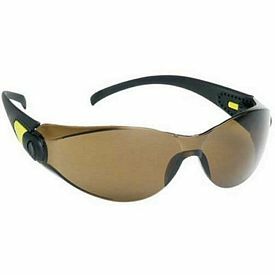 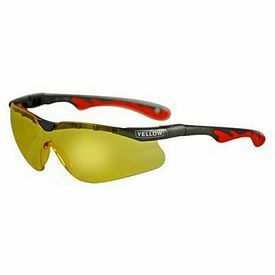 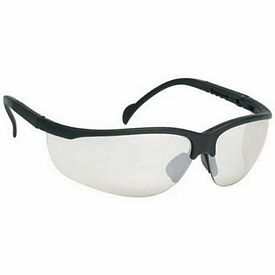 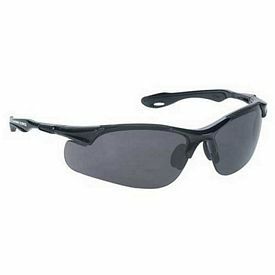 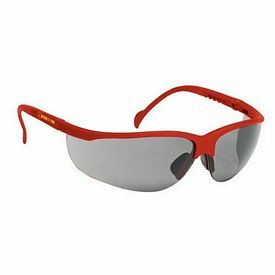 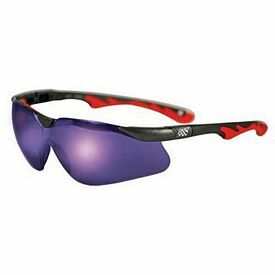 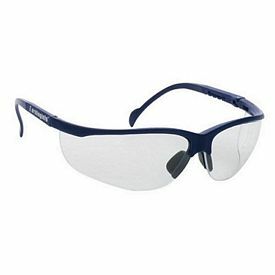 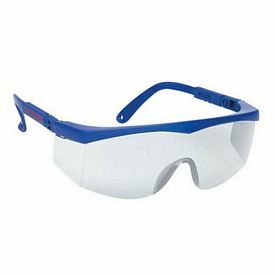 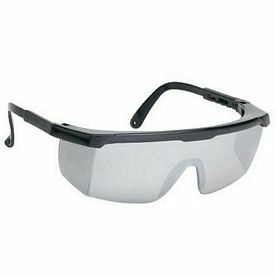 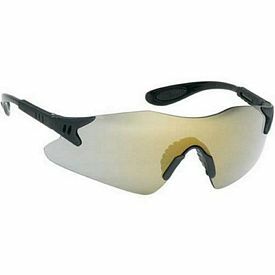 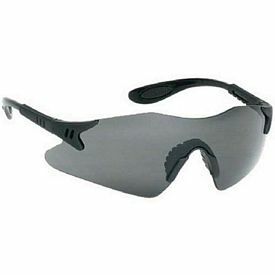 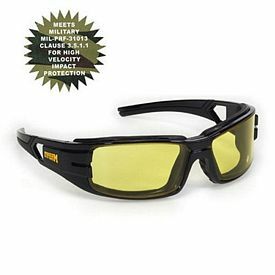 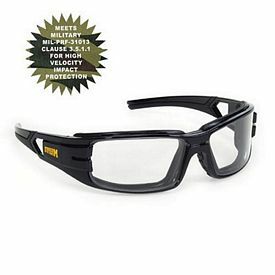 Those involved in construction work, factory management, or any kind of mechanical activity need logoed safety glasses. 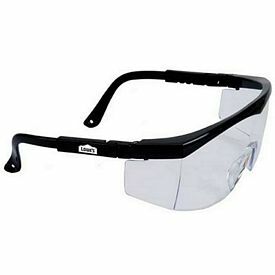 Thus, customized work glasses are a very good and reliable advertising option. 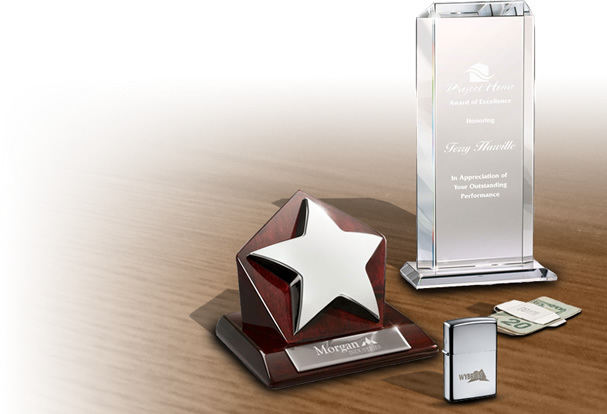 People will appreciate your concern and thoughtfulness. Promotional safety glasses cover a person’s eyes on all sides so no airborne particles can enter. 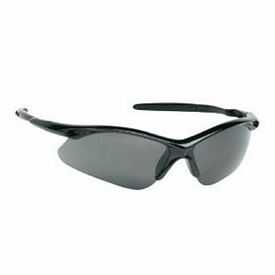 The lens used in the custom glasses is very strong and resists strong impacts and assaults. 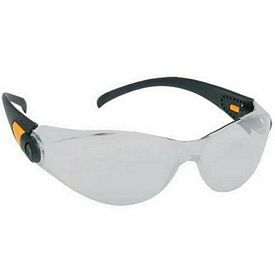 The promotional safety glasses are made in a way that the glasses won’t be pushed into a person's eyes in case of any accidents. 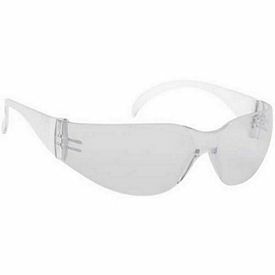 Since these advertising products concern the safety of people, you have to take special care that they are made out of good quality materials. 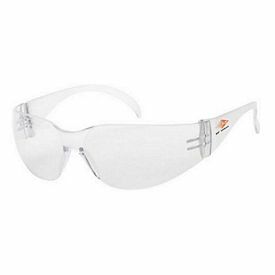 Promotional safety glasses, with no setucustomized safety glassesp fees, are affordable advertising tools that make marketing very easy for you. 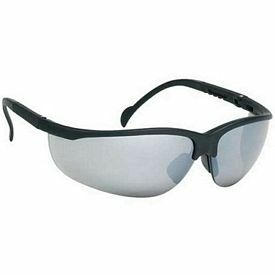 We offer a wide range of stylish and people who receive the promotional glasses will wear them confidently and proudly. 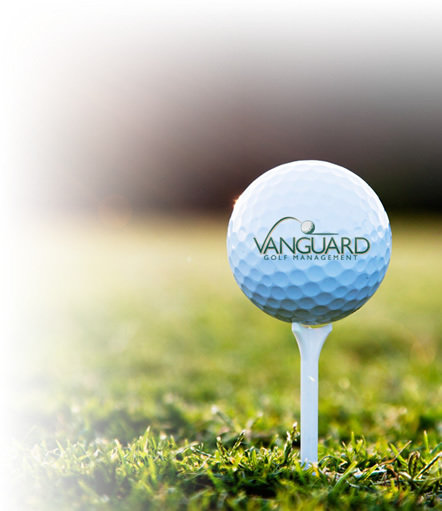 We believe in providing quality products that keep your business in good standing with your customers. 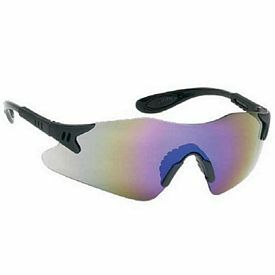 There are many varieties to choose from and we offer endless sizes, shapes, and lens colors. 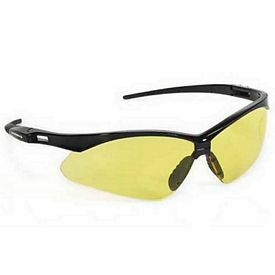 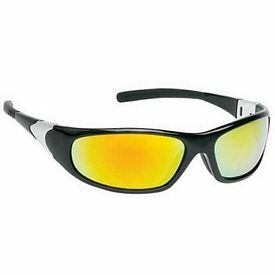 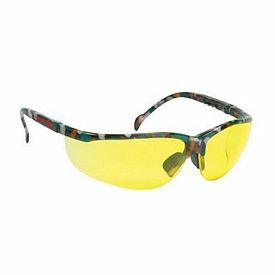 The amber, yellow, and other colored and tinted promotional safety glasses enable a person to be protected from extremely bright and harsh lights or flashes. 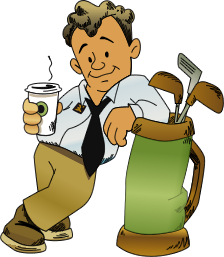 Use the options wisely and make sure you understand the tastes and preferences of your customers so you can place the orders accordingly. 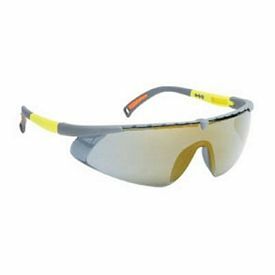 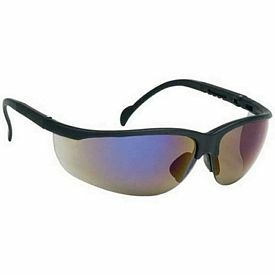 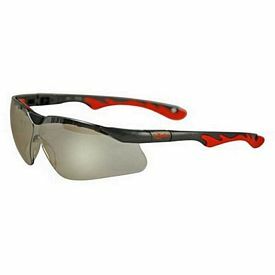 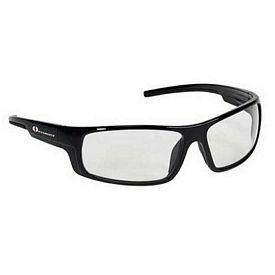 The promotional Premium Sports Style Amber Lens Safety Glasses are sleek and stylish safety glasses that come with various tinted and clear lenses. 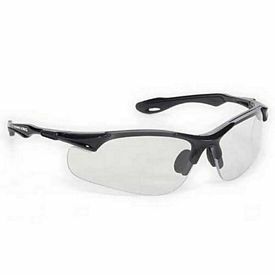 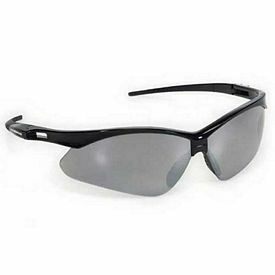 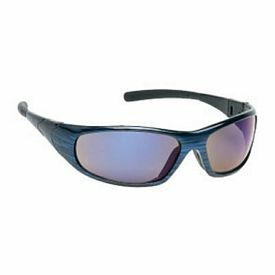 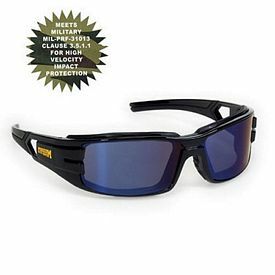 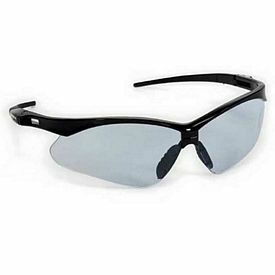 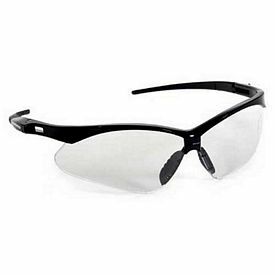 Our lightweight category of safety wrap around glasses are soft and comfortable to wear. 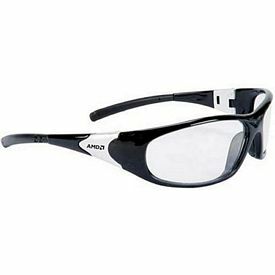 As the name suggests, the customized Stylish Single-Piece range of advertising work glasses are crafted to grab the attention of people because of their trendy and modern look. 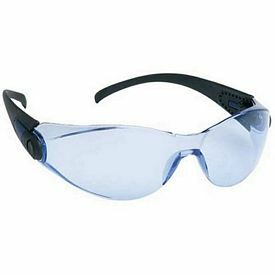 Some of our custom safety glasses that provide anti-fog protection are the branded sports style smoke lens and the logoed single lens glasses. 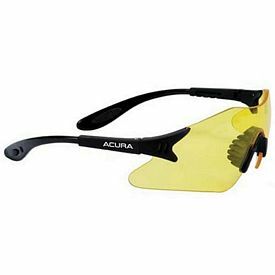 We also provide the accessories like promo Mini Sunglass Clip with LED Lights that increase the value and utility of normal logo safety glasses.